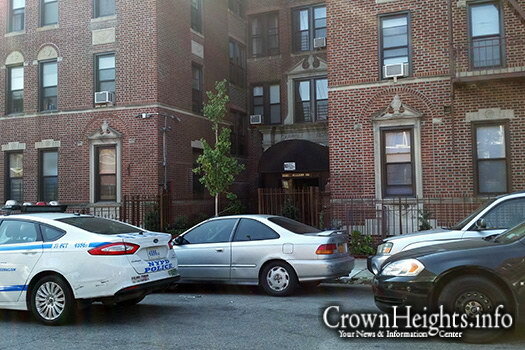 Police are investigating the death of a Hispanic man who was discovered dead in the hallway of a Crown Heights building. 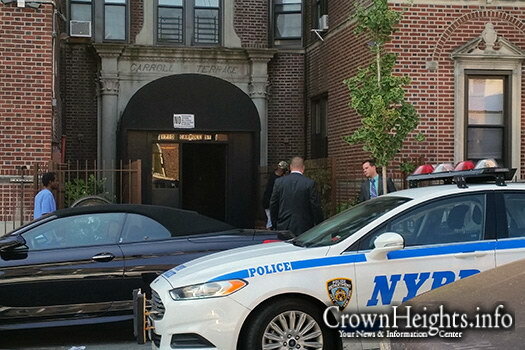 Neighbors told CrownHeights.info that the body was found inside a shopping cart. The incident began to unfold when neighbors discovered the body lying inside a shopping cart at around 9:30am on the third floor of 1710 Carroll Street, located between Utica and Rochester Avenues. 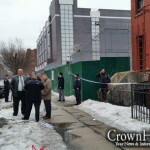 Police were called to the scene, and an investigation is currently underway. Police sources said that the victim is a Hispanic male in his 40s, and that there were no obvious signs of trauma on the body. 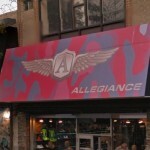 “From a preliminary investigation we are not considering the death itself suspicious, but we are investigating how the victim ended up in the shopping cart and inside the building,” said a police source. 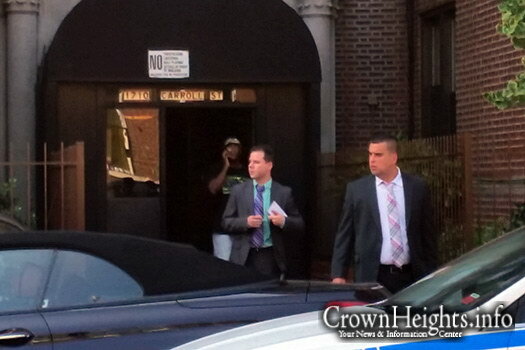 The name of the victim has not been released pending the notification of his next of kin. ok, just maybe it had something to do with the Labor Day parade?? isnt it time we took the statistics to whomever is in charge of this parade and prove to them that its not working out?? this is utter rediculous. Let the Bronx have this parade next year, maybe it will work out there…..
What a great place you guys live in! How many assaults, robberies, burglaries, murders, anti-semitic attacks have there been in your fair neighborhood in the past year? I’d love to see those stats. And of course, let’s not forget the unreported incidents. to #2. I prefer #1’s comment, since it actually makes a suggestion of something proactive, not just to make a useless statement. This seems like it came from a horror movie!!!! There was no foul play on the part of the parade here. The fellow who died had a long history of alcohol abuse.